India is home to many amazing animals. It is home to the largest population of tigers on the planet. India is also home to an animal you may only think lives in Africa. The king of the jungle, the lion! 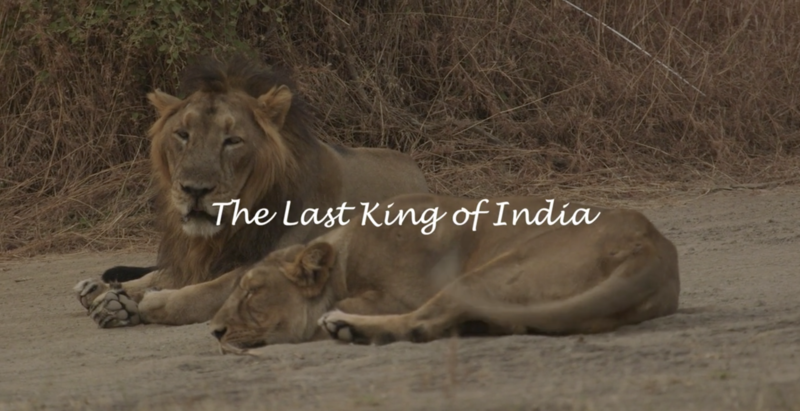 A small forest in North-west India is home to the last surviving population of Asiatic lion. Recently these lions have been turning up over 200km away from this forest. Animal expert Adam Thorn sets out in a mission to find out why.